With summer fast approaching, it is best to invest in outdoor toys and entertainment for children. From gardening to bug kits, there are endless activities that kids can engage in while spending time in nature. 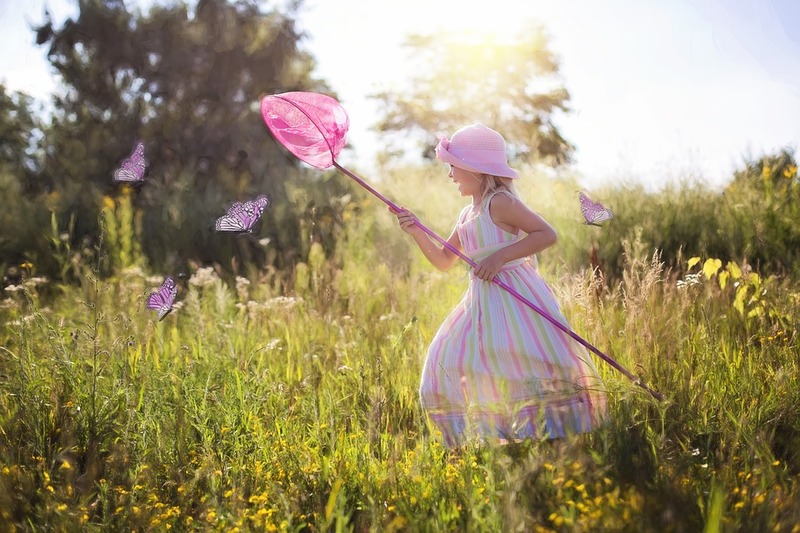 Spending time outdoors has proven to improve the mental wellbeing and happiness of adults and children alike; knowing the types of bug kits for kids that are worthy of purchasing is a great way to be prepared for those lazy-hazy days of summer. While there is no shortage of bug kits available for purchase on the market, not all are created equal. Firstly, think of what types of bugs your children are most likely to encounter on their local travels and make sure any bug kit is the right size for its guests. Make sure it is a humane one with air holes, and a bug kit that either comes with or includes a built-in magnifying glass are ideal as kids can inspect their insects up close.